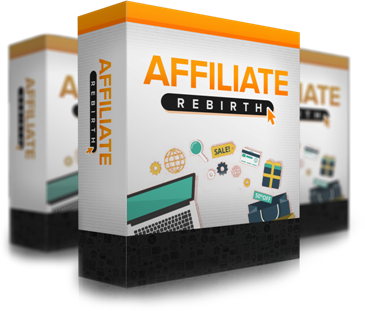 So What Is 'Affiliate Rebirth' All About? 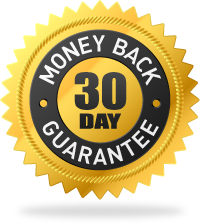 Affiliate rebirth is a SUPER in depth course that teaches you all you need to know about building amazon affiliate niche websites.Building amazon affiliate niche sites is without a doubt one of the best ways to generate passive income and affiliate rebirth is one of the most detailed courses i've ever reviewed on this topic. It not only teaches you how to research your niche, it also teaches you how to research your keywords using a range of different high quality software's. You will also learn how to set up your niche website using the correct domain name, wordpress theme, the right plugins to use and how to write and optimize your content.